I spoke with Galen Ettlin at WCAX in Burlington, Vermont about some sleep tips just for kids and family. If you’re feeling overwhelmed when it comes to getting the kids to sleep, you’re not alone. This 3 minute video can get you thinking about positive steps to take to get the kids – and yourself! – to sleep. Dr. Meir Kryger uses this expression. It means sleep is “the canary in the coal mine”. If a child is having difficulty regulating emotions, focusing, concentrating, or even making new friends, check their sleep habits first. The solution to all these challenges may be as easy as adjusting bedtime routines and staying consistent. The most simple and effective sleep tip is to plan for sleep. We have meal plans, vacation plans, chore charts, we post our extracurricular activities in the family calendar – a modern-day family requires that we plan! Sleep is as essential as good nutrition and exercise, it’s important to plan for sleep. When you plan as a family, children have some ownership in the practice and the results. They’ll know you value sleep for everyone’s well being. Planning for sleep begins with knowing that different age groups have different sleep requirements. Get a colorful sheet to help your family understand how many hours of sleep each member needs plus the “Done for You” bedtime chart HERE. The Done for You chart has bedtimes, lights out times, for each age group based on wake up times. How can you get kids on board when it comes to healthy sleep habits? Sleep is a learned skill. Parents talk a lot about sleep issues with newborns and toddlers, but many assume sleep goes on autopilot once children are in elementary school. The thing is we always need to adjust our sleep times based on seasons, stressers, and other life circumstances. An easy sleep tip is to be open to adjusting and being flexible. Parents should also be aware of how they model sleep and set the tone. How do you talk about sleep? Do you maintain a consistent bedtime routine? What are your attitudes about sleep and how are they expressed to your family? Why is unplugging from electronics an important sleep tip and how can families take steps to reduce screen time? Briefly, unplugging from electronics is critical to both short- and long-term health and happiness. This technological age offers many gifts and resources on the one hand. On the other hand, every day there are more studies on the relationship between thoughtless reliance on screens and its negative impact on health, cognition, and even happiness and relationships. The blue light from tablets, phones, and even e-readers destroy the sleep-supportive hormone melatonin almost immediately. At the very least, unplug from all electronics 60 to 90 minutes before bedtime begins. Set a timer to remind everyone to get started. Along with other family plans, make a media plan together based on what you value as a family. Then together come up with some screen-free alternative activities that make memories. 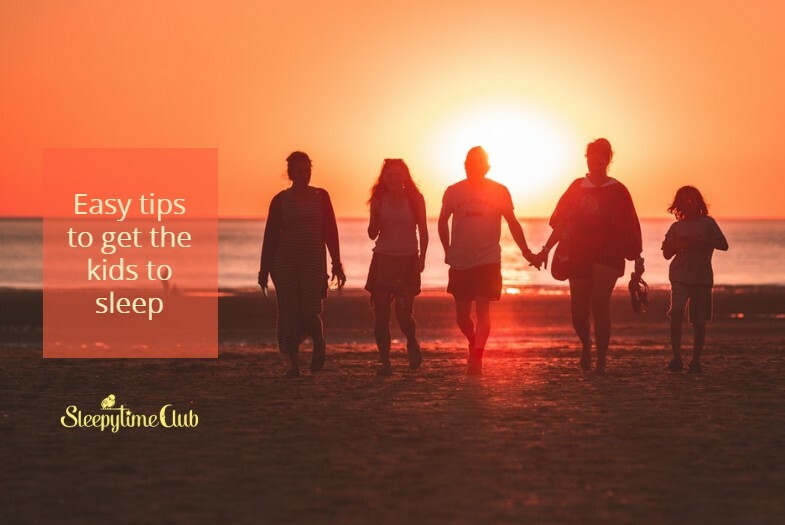 For more about the importance of wind-down time, check out this Sleepytime Club blog post. Remember: It’s easier to instill good habits early than break bad habits later. It’s easy to get overwhelmed when it comes to knowing what sleep tips to follow first. For now, take one step a day to put sleep first for you and your family and in time, the kids will surely get to sleep. 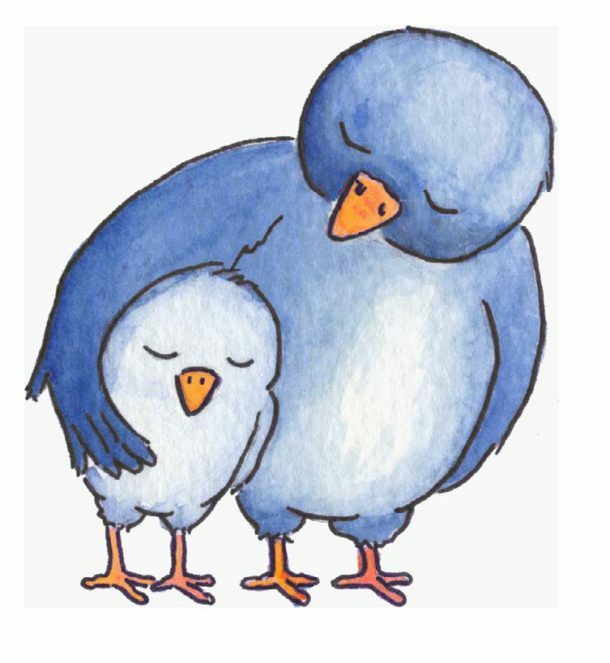 The free Get Your Sleep On Summit offers sleep and parenting tips from Dr. Laura Markham, Dr. Robert Rosenberg, and Dana Obleman. Come join me as I interview these experts – I learn something new every time I re-listen. You can download the interviews HERE.